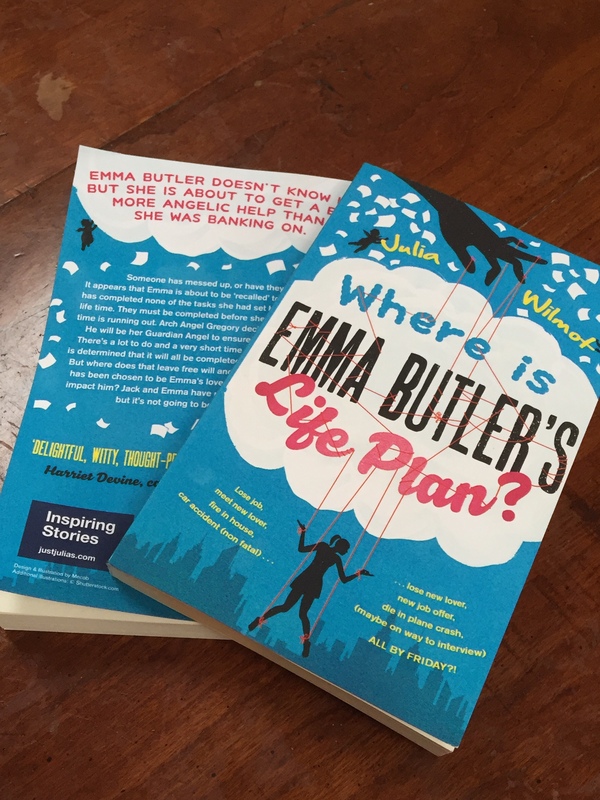 If you enjoy my blog posts I’m sure you are going to enjoy my book ‘Where is Emma Butler’s Life Plan?’ I am going to give 5 copies of the book away. The lucky recipients will be chosen randomly. All you have to do is ‘share’ and ‘like’ my page. I will announce who the winners are on May 26th 2017 so get sharing……. 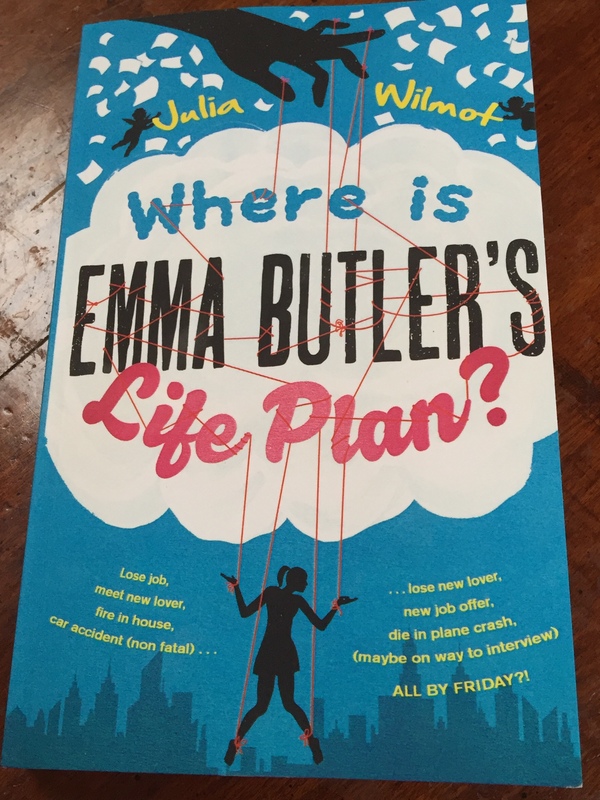 ‘I thoroughly enjoyed reading about Emma Butler and her life plan. It was such a different type of book compared to anything I have read already. 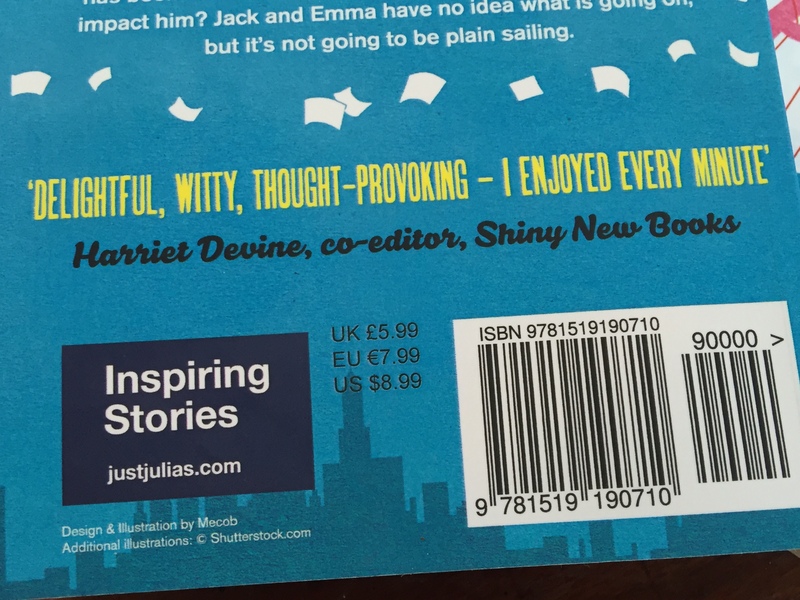 It put a fun spin on the dreaded ‘D’ word and everything associated to it. The Angel’s were brilliant and the storyline ticked multiple boxes for me in such a positive way. Do I believe in Guardian Angel’s? I don’t know, 50/50.